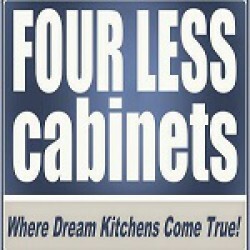 Welcome to Four Less Cabinet, we are a family owned and operated company. We are dedicated to serving the needs of our customers with excellence. Our customer service team is second to none.